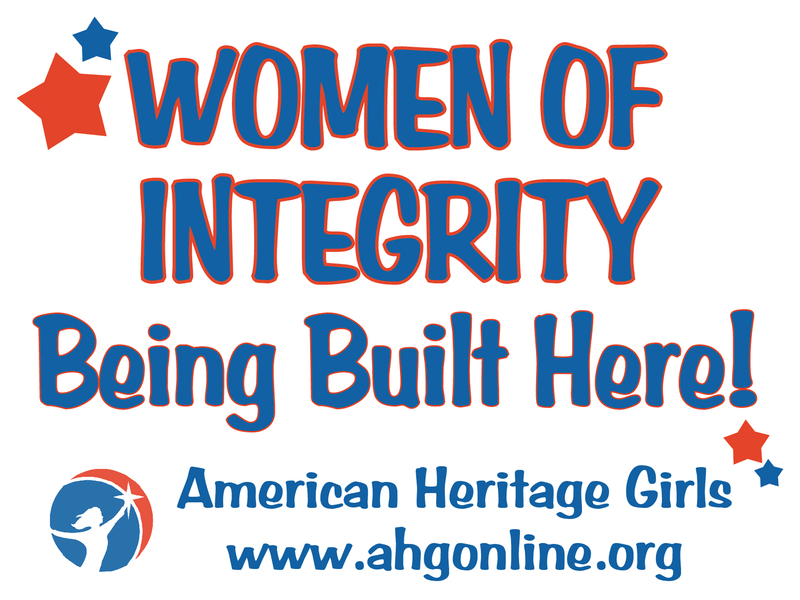 American Heritage Girls Troop MO 6506 is hosting a Registration Night on Thursday, September 11th at 6:30 p.m. We meet in Southern Blue Springs, Missouri. We are a brand new troop (Chartered in March, 2014) in Eastern Jackson County and are looking forward to growing and making a positive impact in our community. All girls grades K – 12th are welcome! Please contact our Troop Coordinator, Natalie Kaibel at http://www.ahgonline.org/MO6506 for more information. MO1615 in Excelsior Springs will be hosting a Family Fun Night for interested girls on Saturday, August 16th, 5pm, at 1500 Rosealea. RSVP to 816-630-2063 please. Troop MO7605 at Plaza Heights Baptist Church in Blue Springs is hosting an Information and Registration Night on Tuesday, Aug. 19th at 6:30pm. Contact the Troop online for more information. Troop KS0138 at Holy Trinity Catholic Church in Lenexa is hosting a Registration Night on Tuesday, Aug. 26th at 7pm in the Fr. Quigley Center’s Cafe area. All girls (grades K-12) welcome! Contact Amanda Connealy for more information at ahg@connealy.net.